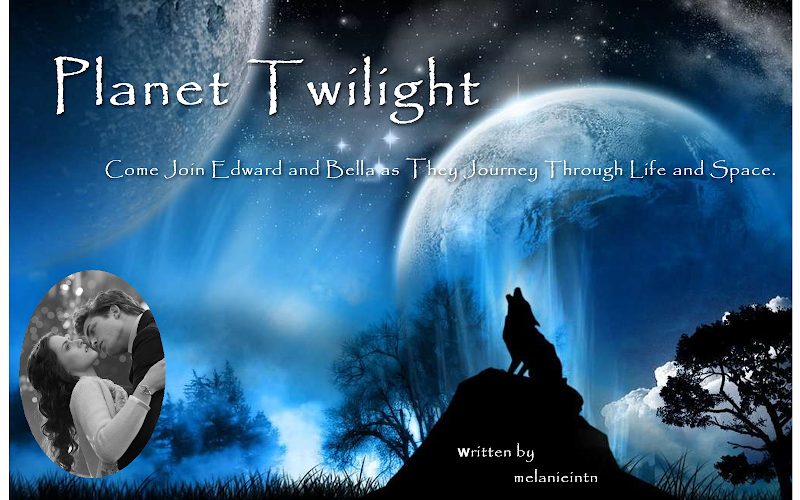 On a far distant planet, Bella and Edward find love. A true love in a modern society that steps back into the recesses of time, where dominant males seek out submissive females to complete their households. Edward/Bella, Carlisle/Esme, Jasper/Alice, Emmett/Rosalie, Marcus/Didyme and the majority of characters that are involved in the original series. There is more to Marcus' Mother than meets the eye. This is her story, and also explains how she came to meet Bella for the first time. Also, the two strike a secret bargain. But does Bella really undestand what she has agreed to? 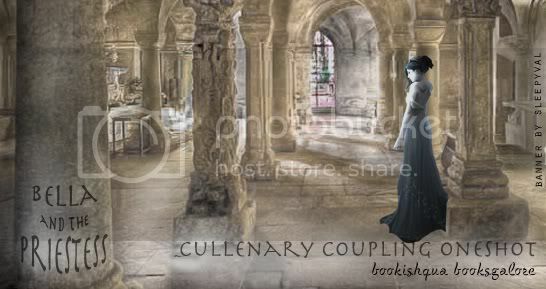 This one-shot explains an element of Chapter 63 of Cullenary Coupling from the POV of Marcus' Mother. This story is rated R for references to battle and violence. Edward survives the Spanish Influenza and is recruited by an organisation for whom he works undercover. He falls for the niece of the most notorious Chicago gangster in history. The same man he is working to take down. One shot for Roaring Twenties Contest. This is an all human Edward/Bella story. Sequel to ‘To Live Is To Love’. 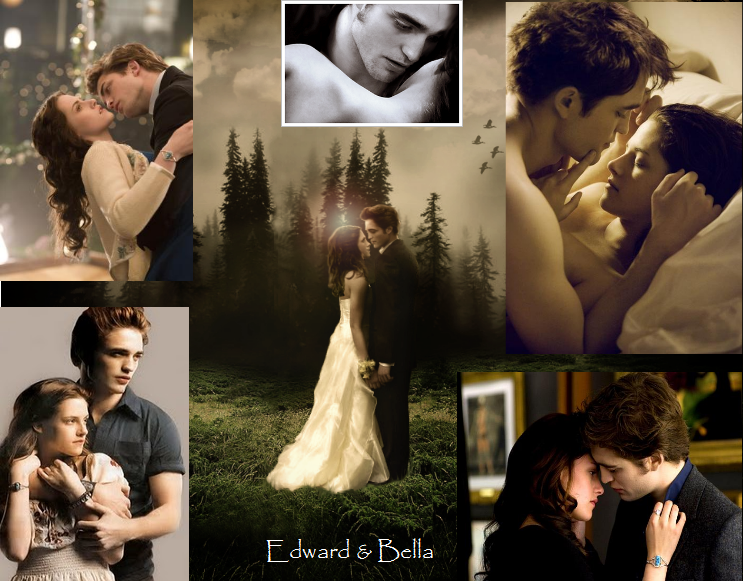 Bella and Edward are living in an apparent blissful existence after finding each other again after 150 years. However, life is not fair in love and war and Bella may have to make the hardest choice of all. 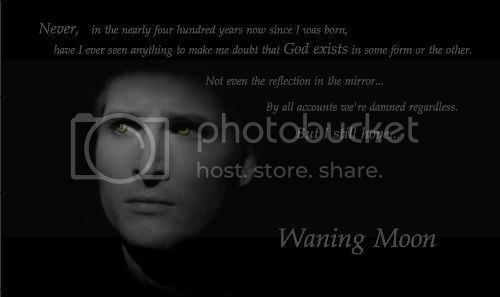 The following is a story about Stephenie Meyer's character Marcus. 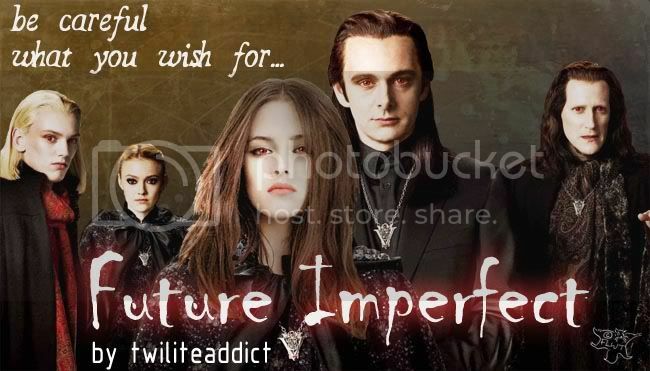 Little is said about him throughout the Twilight Saga, other than he is the "bored" member of the Volturi Coven. It was revealed at the end of Breaking Dawn in the "Vampire Index" that he had a mate named Didyme. This is their story, in my imagination at least. This is a one-shot that goes along with my story, Unexpected Changes. Have you ever wondered what happened to Didyme? Here it is!! I am entering this story in a one-shot Volturi contest on Fanfiction.net. AU. 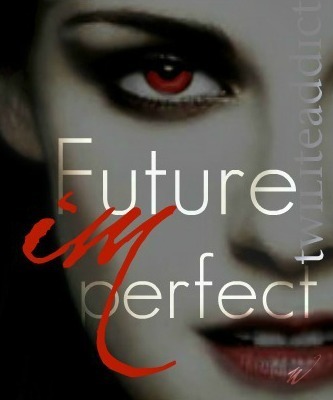 Bella Swan has the perfect life -- perfect boyfriend, great friends, she's sure to be Valedictorian of her class, and she's a shoo into her dream school. 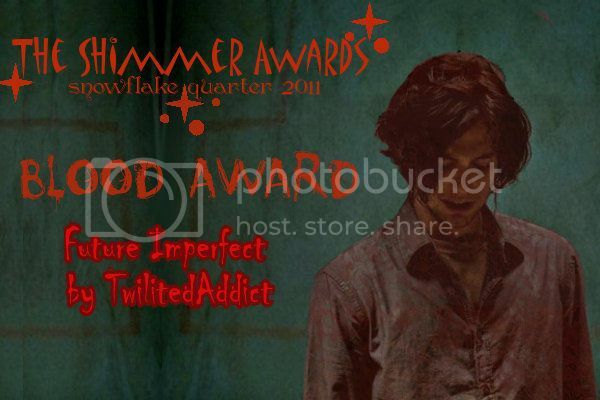 But after a night with Edward Masen, Forks' resident bad boy, her life gets turned upside down. You know what they say: when the boyfriend's away, the girlfriend will play. LEMONS! The word – her name – wracked through his head, repeating itself over and over again. Another word joined it, turning the horrible situation into reality. She was gone. How would you feel if your mate was taken away from you?